491 Burkelo Road in Wagener, South Carolina is presented by Keith Lucas of King and Society Real Estate. An equestrian paradise, this 375 plus acre listing comes with a custom-built home, two spacious cottages and additional staff accommodations. 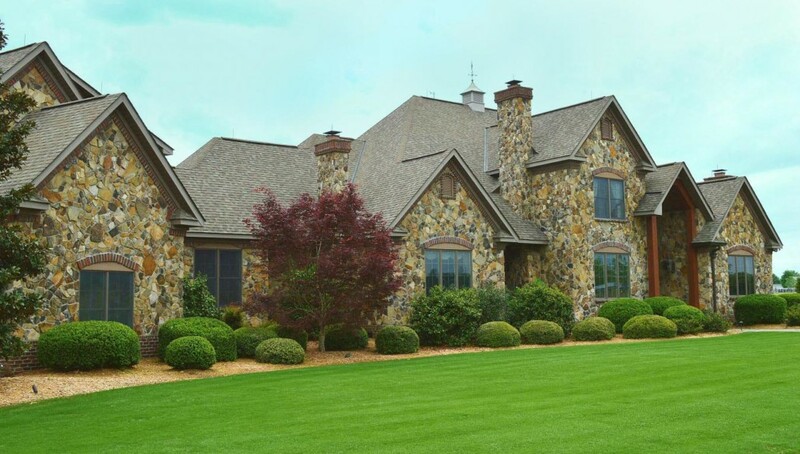 Located in Wagner, this area is one of South Carolina’s most sought after equestrian destinations. The attention to detail in this property is fantastic. The main house at over 6,000 square feet has five luxurious bedrooms, state-of-the-art amenities, soaring ceilings, a sparkling pool and spacious field stone terrace with summer kitchen. Enjoy the latest fits and finishes–wide plank wood floors, wood beam coffered ceiling, floor to ceiling chimney crafted with Tennessee River Rock stone, two offices, grand a foyer with sweeping staircase and gourmet kitchen. Outdoors, find vistas stretching out over two irrigated regulation size polo fields and a third non-irrigated oversized practice field. The meticulously maintained fields, paddocks, pastures and a spacious 32 stall center-aisle barn and an additional 12 stall shed row barn allow for endless possibilities. It’s perfect for an equestrian lifestyle or an outdoorman’s retreat. For more information about 491 Burkelo Road and Keith Lucas, please visit http://491burkelo.com/.